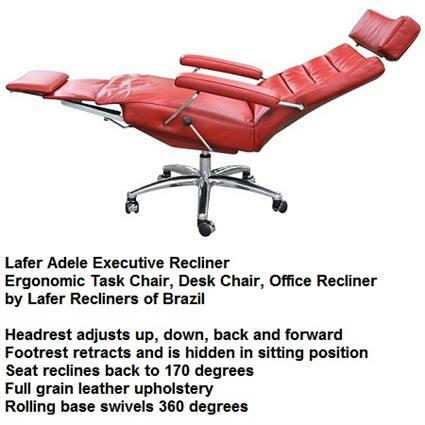 I ordered this because the headrest goes up and down as well as back and forth. 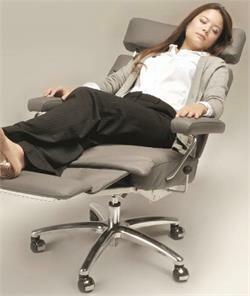 Also, so I can recline it back after work and rest before I head home. 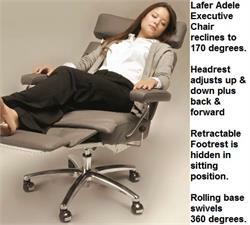 Now I sleep through afternoon rush hour and then go home refreshed. This is a sturdy, well made chair & all the adjustments are easy to make. the anthracite color is awesome! 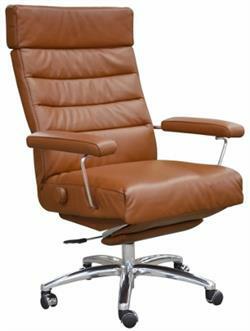 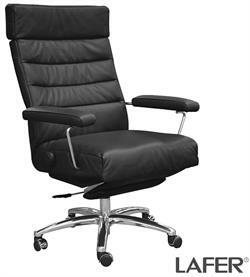 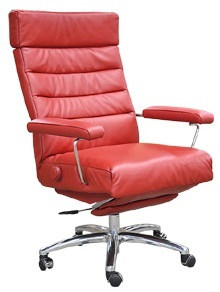 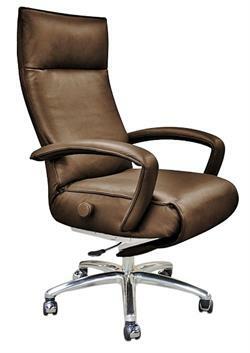 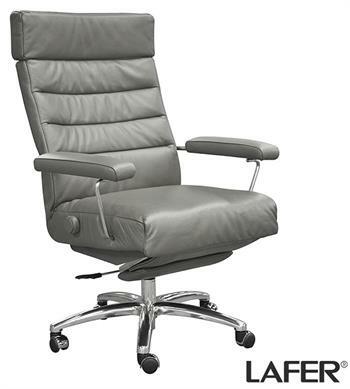 Executive Recliner Chair Adele by Lafer is an Ergonomic Reclining Task Chair with Rolling Base - Modern Leather Adele Executive Recliner by Lafer Reclining Chairs of Brazil. 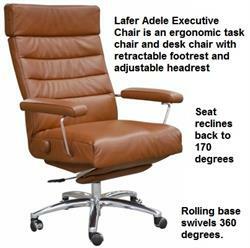 Matching Adele Recliner without rolling chair base available.